Having spent her time singing and making music since her childhood, Marie developed a strong interest in understanding what creatives need to make a living from their art. After her graduation she moved from Berlin to Saarbrücken to study music management. In addition, she started organizing concerts and public events for different artists. Later on she focused on artist development and promotional concepts. 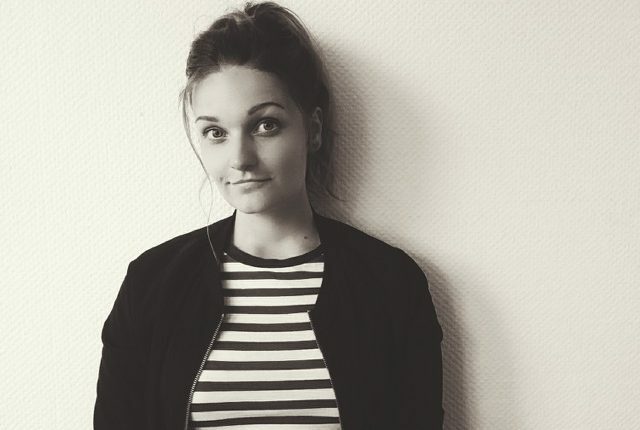 In 2015 she started working for Ever Ever, a 360° music management agency where she recently became Head of Marketing. As product manager, she worked with international artists like Nicole Cross, Beatrich and Mushroom People. Furthermore she is managing the Kreativsonar, a business award for artists and creative professionals in Saarland und Rheinland-Pfalz, Germany.